At extremely low temperatures atoms can aggregate into so-called Bose Einstein condensates forming coherent laser-like matter waves. Due to interactions between the atoms fundamental quantum dynamics emerge and give rise to periodic collapses and revivals of the matter wave field. We have now now succeeded to take a glance ‘behind the scenes’ of atomic interactions revealing the complex structure of these quantum dynamics. 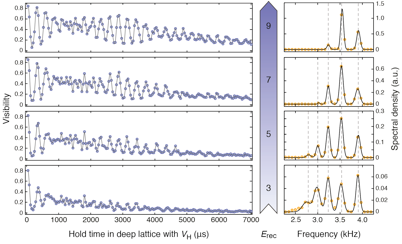 By generating thousands of miniature BECs ordered in an optical lattice we were able to observe a large number of collapse and revival cycles over long periods of time. Our experimental results imply that the atoms do not only interact pairwise - as typically assumed - but also perform exotic collisions involving three, four or more atoms at the same time. On the one hand, these results have fundamental importance for the understanding of quantum many-body systems. On the other hand, they pave the way for the generation of new exotic states of matter, based on such multi-body interactions. Hebrew Version of my Seminar Paper on Quantum Teleportation! The individual sites of an optical lattice can be regarded as micro-laboratories to study the behavior of interacting atoms with exceptional precision. We have prepared an elementary impurity system on the sites of an optical lattice consisting of a single fermionic atom and a miniature Bose-Einstein condensate. With the newly developed technique of quantum phase revival spectroscopy it was possible to study the interactions in this system with a breathtaking precision: For the first time, we could directly reveal, that the presence of an interacting impurity also changes the interactions between the majority population atoms. 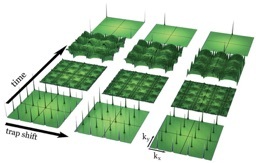 In this work we demonstrate that quantum phase revival dynamics can be used to create exotic condensate states, which show regular patterns in momentum space as opposed to populating only a single momentum component. The observation of such phenomena becomes possible, when quantum phase revival dynamics is performed in a strong harmonic confinement. Successful Defense of my PhD Thesis! 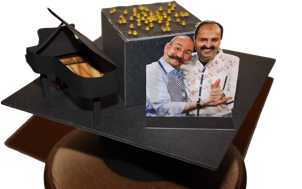 My colleagues at LMU Munich have built a wonderful doctoral hat („Doktorhut“) for me. It has been so moving. Thank you so much, guys! The orange LED show on top of the hat imitates the collapse and revival quantum dynamics of bosonic atoms in an optical lattice (see the bottom of this page). It is absolutely fantastic! With our experimental setup at MIT, we have performed pioneering studies with a new mixture of ultracold quantum gases: For the first time Sodium (Na) and Potassium (K) have been cooled down simultaneously to temperatures very close to absolute zero - see pictures on the left side. 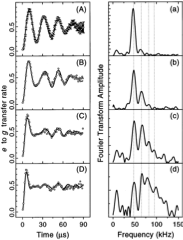 In this work we have also performed the first studies on the interactions between Na and K. The strength of their interactions can be tuned by exceptionally nice Feshbach resonances. 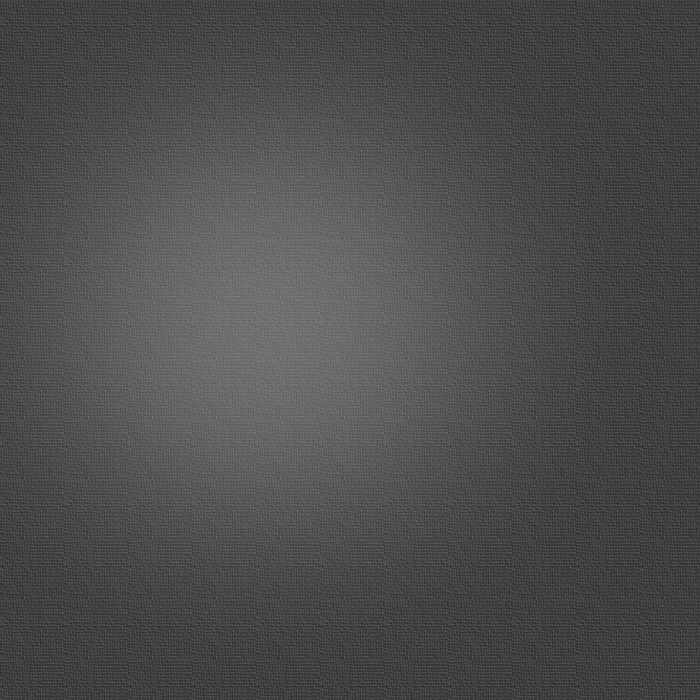 Simply by exposing the atomic clouds to homogeous fields around 100 Gauss their interactions can be tuned freely! We have successfully created the first ultracold molecules of sodium and potassium: 23Na40K. These molecules have a temperature of only 500 nanoKelvin and the atoms constituting the molecule are extremely weakly bound. Despite the very small binding energy, we observe that our NaK molecules live surprisingly long having lifetimes of up to 100 ms or more. The first weakly bound NaK molecules that we created here, pave the way to the creation of ultracold strongly bound NaK molecules. 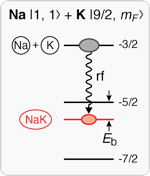 Such strongly bound NaK molecules will have amazing properties. Most importantly they will feature long-range dipolar interactions. With such long-range interactions we might be able to create a quantum system, in which quantum particles can interact with each other even if they are very far apart from each other! 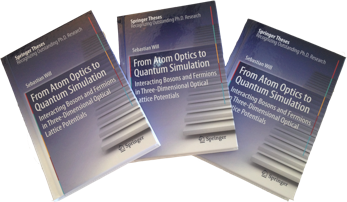 My PhD thesis „From Atom Optics to Quantum Simulation - Interacting Bosons and Fermions in 3D Optical Lattice Potentials“ just appeared at Springer publishing house. It is beautifully typeset and a lot of fun to read! Thank you very much to all the people who made this possible! This years Noble Prize in physics goes to two giants of atomic physics, Dave Wineland (NIST Boulder) and Serge Haroche (ENS Paris)! They are masters of experimental physics bringing bold Gedanken-experiments into reality; their works opened our eyes for many subtleties of the quantum world. One of Serge Haroche‘s experiments, the collapse and revival of a photon field, inspired one of the experiments that I did during graduate school, observing the collapse and revival of an atomic matter wave field. These experiments show that the dynamics of photons and atoms can be very similar! 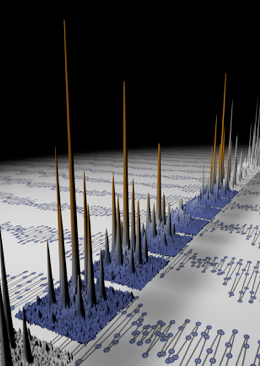 Ultracold fermionic atoms in an optical lattice are a near-ideal, almost perfectly controllable quantum system that allows to study the behavior of electrons that determines the properties of modern materials, such as superconductors or magnetic materials. 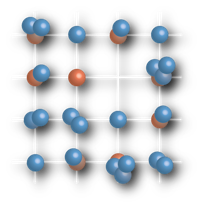 However, it is even possible to go a step beyond and study nonequilibrium dynamics of fermionic atoms in an optical lattice - something that is not easily possible in real materials. By performing a quench that abruptly switches on the interactions between the fermions, we - so to speak - set the system into a “quantum motion”. We watch how it coherently evolves under the influence of the interaction, entirely following the laws of quantum mechanics. Ultracold fermionic atoms in an optical lattice are a near-ideal, almost perfectly controllable quantum system that allows to study the behavior of electrons that determines the properties of modern materials, such as superconductors or magnetic materials. 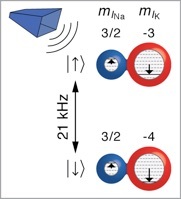 We have published our results on the first creation of a dipolar gas of ultracold Sodium-Potassium (NaK) molecules in the absolute ground state. We have transferred ultracold dipolar NaK molecules to the first excited rotational level and observe a long lifetime of about 3 seconds! This work opens new routes for the use of ultracold molecules for quantum simulation and quantum information processing. Can dipolar molecules be used for quantum computing? A physical system with ideal properties for quantum computing, on the one hand, can store a quantum bit for a long time. On the other hand, it should allow for switchable interactions between quantum bits to realize quantum gate operations. This combination of features is rare to find. 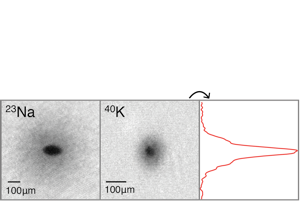 We show that ultracold NaK molecules can serve as a storage medium for quantum information. 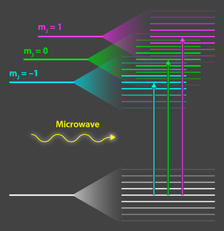 We observe coherence times on the second-scale, comparing favorably to other physical systems. Utilizing dipolar interactions, ultracold molecules will not only allow the storage of quantum bits, but also the processing of quantum information in molecular quantum gates. Our group website www.will-lab.com will be online soon. Stay tuned!